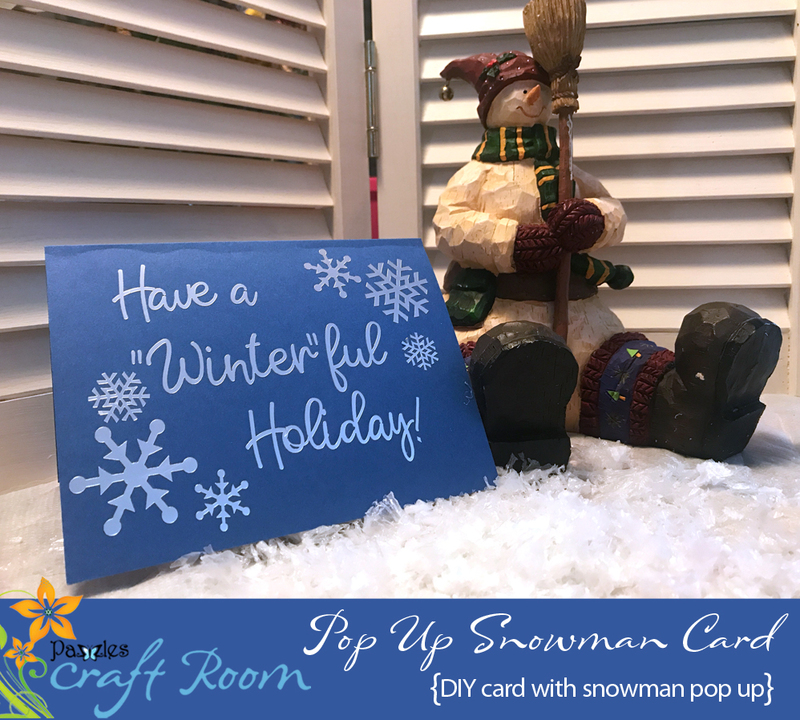 The Pazzles Craft Room is back with our annual 12 Days of Christmas event! 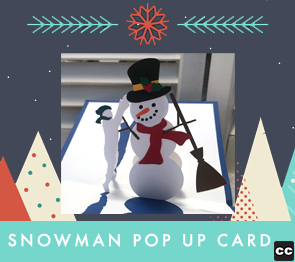 This year the theme is pop up cards! 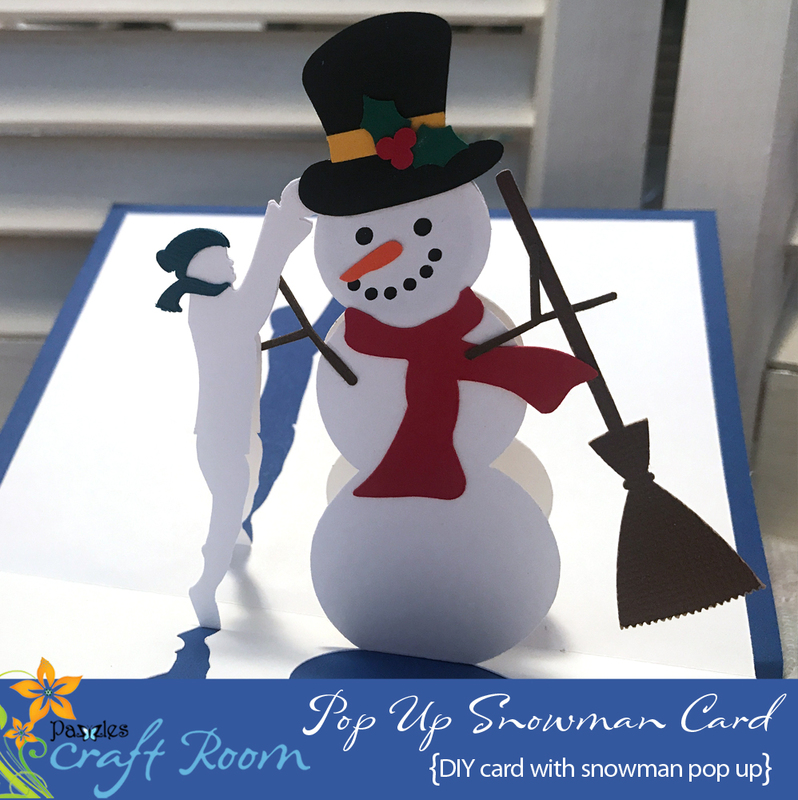 Come back each weekday and we will show you a new pop-up card idea (complete with video tutorial)! 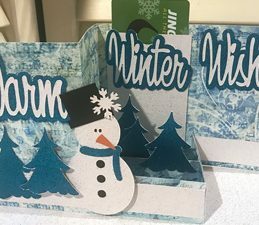 12 different holiday pop up cards total! 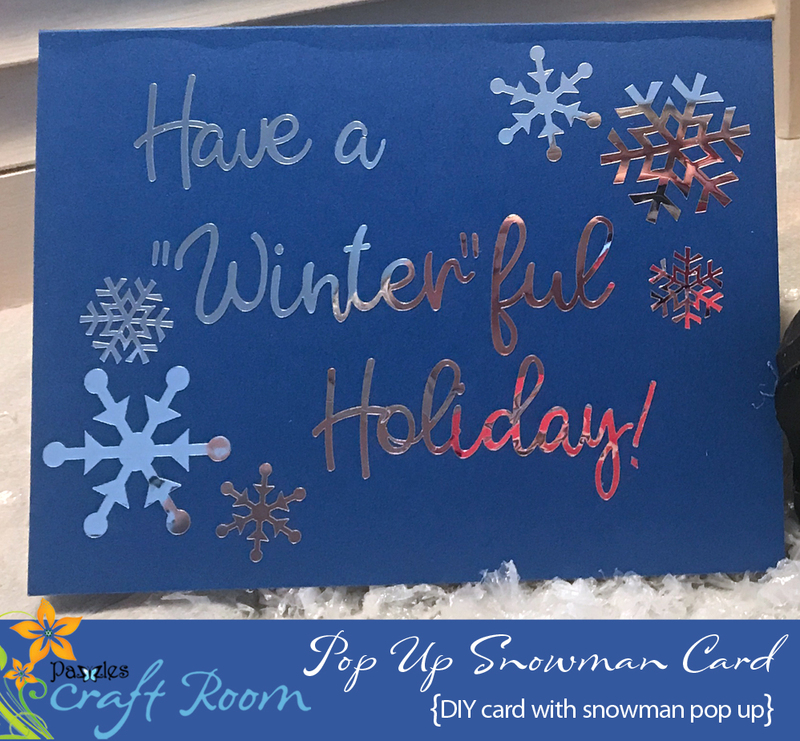 Enjoy this “Winter”ful snowman card. 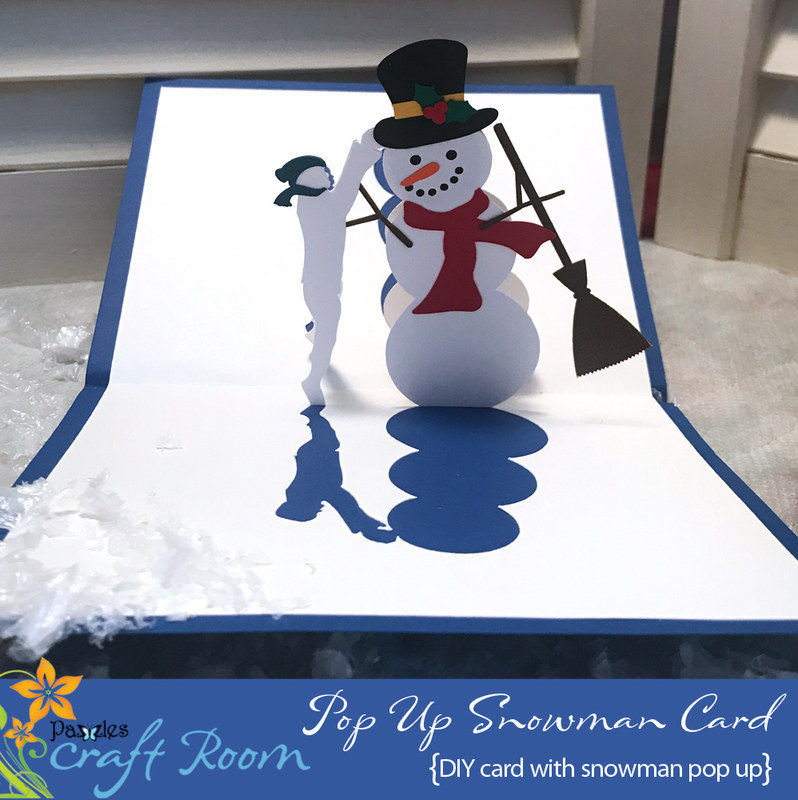 With just one sheet of paper for the actual pop up portion of this card, it is a very easy place to start with fabulous pop up cards. 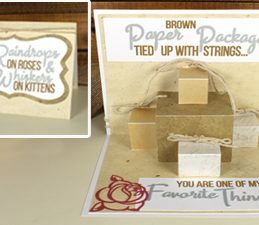 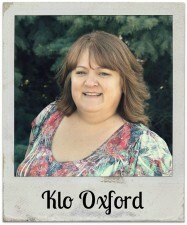 This card is simple to make and with the included tutorial video you will be making this card in no time! 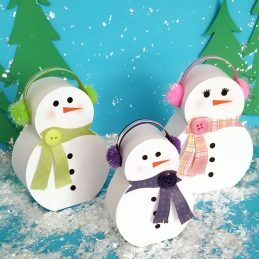 Assembly instructions for the “Winter”ful snowman pop up card.